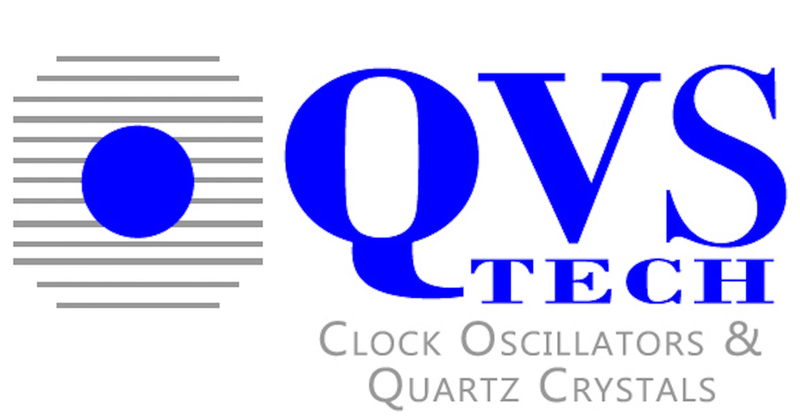 OCXO Thru-Hole Oscillators | QVS Tech, Inc.
QVS TECH OXCO products feature excellent stability over temperature (to+/- 50ppb) and low phase noise. Typical applications include Telecommunication Equipment, Radar Systems, Test and Measurement Equipment and GPS Tracking Systems. Available in a variety of package sizes with extended temperature ranges and Sine Wave or HCMOS/TTL outputs. Thru-hole mounting of OCXOs is best used for high-reliability products that require stronger connections between layers. While, SMD components are secured only by solder on the surface of the board, thru-hole component leads run through the board, allowing the components to withstand more environmental stress.